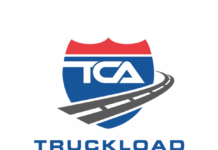 The trucking industry is an integral part of the American economy and without the dedicated and hardworking drivers, who spend most of their year on the road, our daily wants and needs would cease to exist. Whether we buy locally, from state to state, or even internationally, the trucking industry is responsible for delivering cargo safely and efficiently. 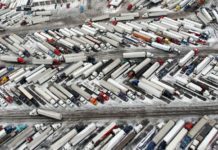 Although the trucking industry is an asset to our daily lives, there are major issues that threaten its livelihood. Experience: New drivers coming into the industry are inexperienced and may not realize how difficult trucking can be, resulting in a high turnover rate. While the trucking industry invests a significant amount of time and money in training, many truckers don’t get a true sense of the job until they hit the road. Personal Life vs. Career: Many potential long haul drivers opt to take jobs closer to home rather than spending the average of eight months on the road and missing out on time with family. Since the average age of an OTR trucker is 52 years old, the trucking industry is missing a younger demographic of drivers. 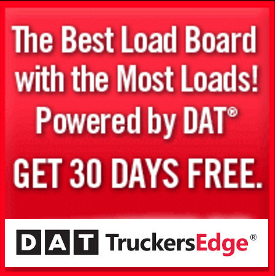 Pay: According to the Bureau of Labor Statistics (BLS), the average long haul trucker makes about $20 per hour or about $40,000 per year. Although the wage seems good for a day of driving, it’s not enough for truckers who spend most of their life on the road. Not only can the long hours be difficult for drivers, but the trucking industry to can be hazardous to the health of its drivers. 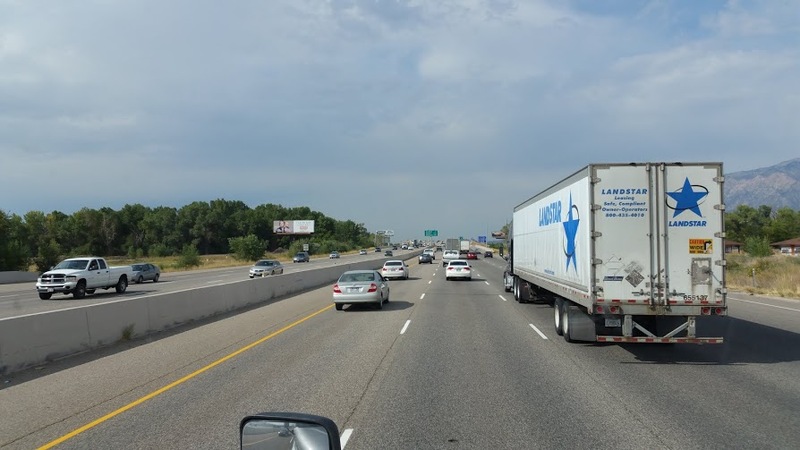 The life of a long haul driver is often sedentary and lonely, increasing the risk of mental and physical health issues such as depression, obesity, and cardiovascular disease. 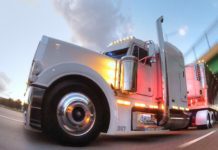 Although some trucking companies take initiative to encourage drivers to take care of themselves, a driver is responsible for his or her health and many struggle to lead a healthy lifestyle while driving coast to coast. In addition to health issues, improperly trained or stressed out drivers are more likely to be injured on the job, putting more strain on the driver shortage. An accident can happen at any time and despite the size of their vehicle, truck drivers are not immune from being involved in an accident that can result in injury or interrupt a job. 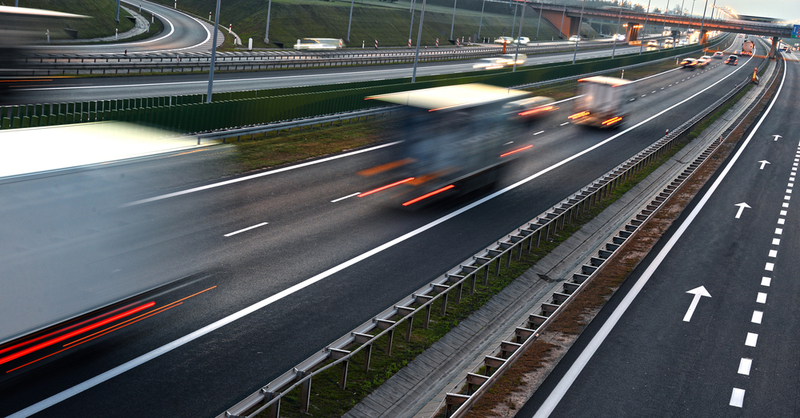 According to Susan Robbins, Glendale truck accident lawyer, some of the main causes of truck accidents are preventable and are due to driver error such as driver fatigue, driver distraction, speeding, and failure to follow the rules of the road. Although the trucking industry is far from coming to a halt, the livelihood of the industry relies on a hard working driver dedicated to his or her own health and safety.